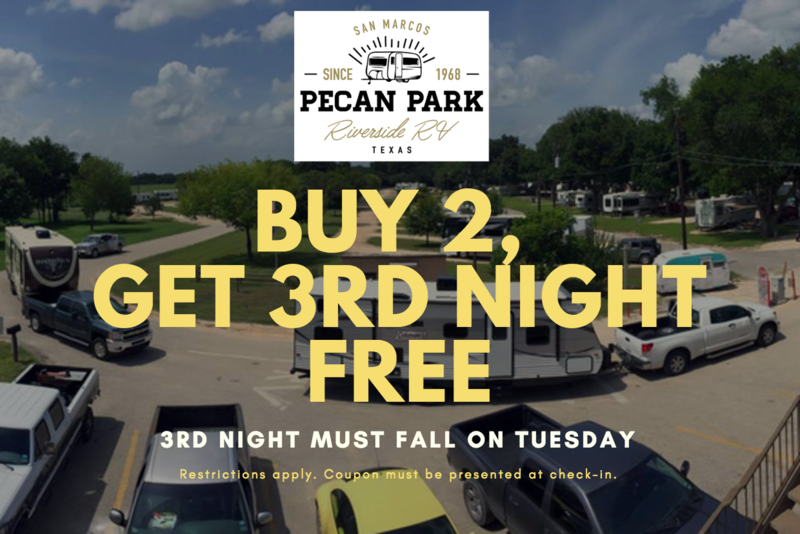 At Pecan Park, we’re lucky to have so many outdoor activities available to us! 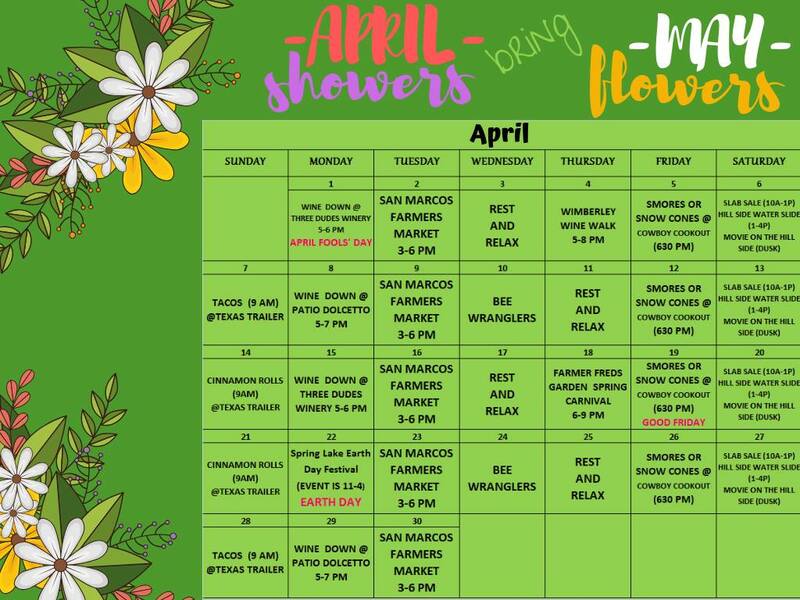 But when the weather drives us indoors, family-friendly Sunset Bowling Lanes has been entertaining San Marcos families since 1959. The local business is celebrating its 60th year in business this year! 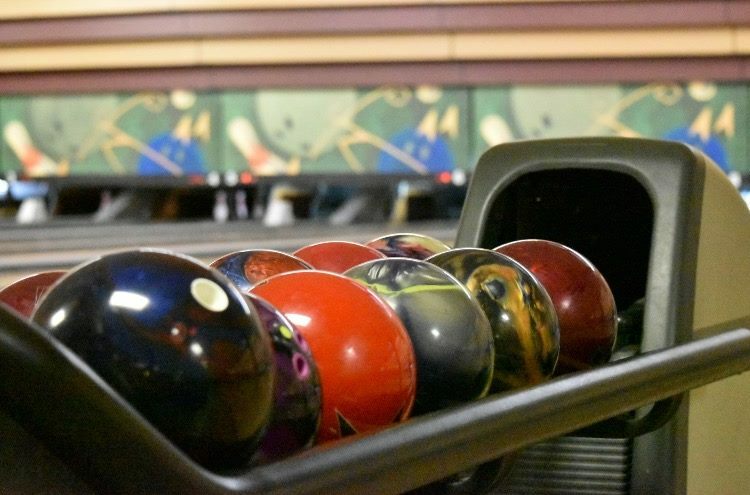 There are several reasons Sunset Bowling Lanes consistently makes the top 10 list of indoor activities in San Marcos. It has been family-owned since opening day. The original owners, George and Bobby Gilbert, handed the business down to their son, Gary, and his wife, Mary. The place still has a charming family feel. 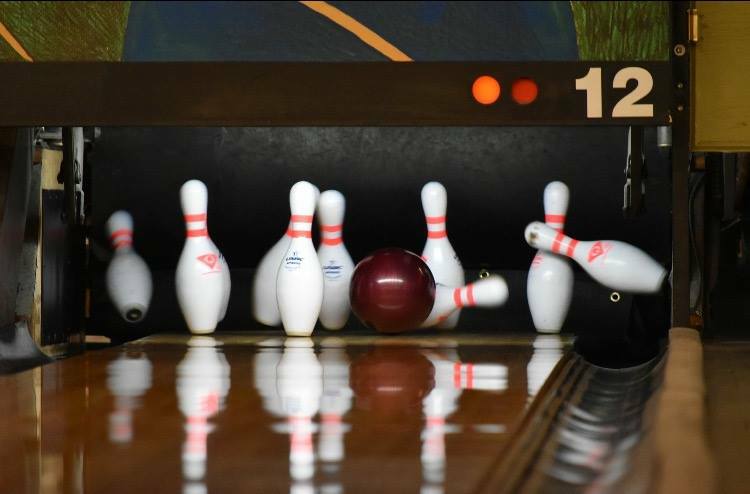 Sunset Bowling Lanes is a short, 12-minute drive from Pecan Park Riverside RV Park. For budget-minded travelers, it’s nice to know this is the most affordable bowling option in San Marcos. There are even more fantastic deals for weekday and senior bowling, as inexpensive as $1 per game in some cases! Regular games are usually $4.50 per person with a deal on shoe rentals at $4. The owners recently remodeled, adding all new lanes and backdrops. The older lanes were turned into an expanded seating area for customers. Gary and Mary are in the process of remodeling the rest of the venue now. 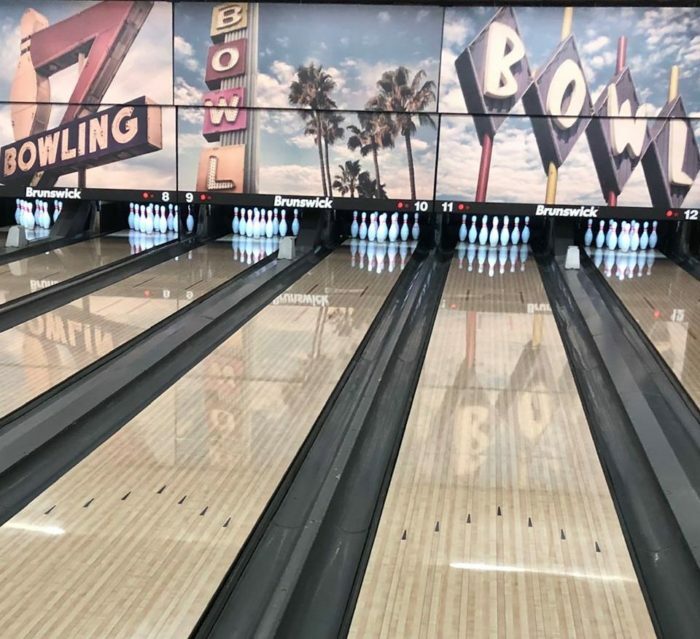 The new decor reflects a ’50s-’60s retro feel, a throwback to bowling’s heyday. The backdrops show fun pictures of old-school bowling lane signs. It’s a classic Route 66 kind of feel that our RV travelers can relate to. 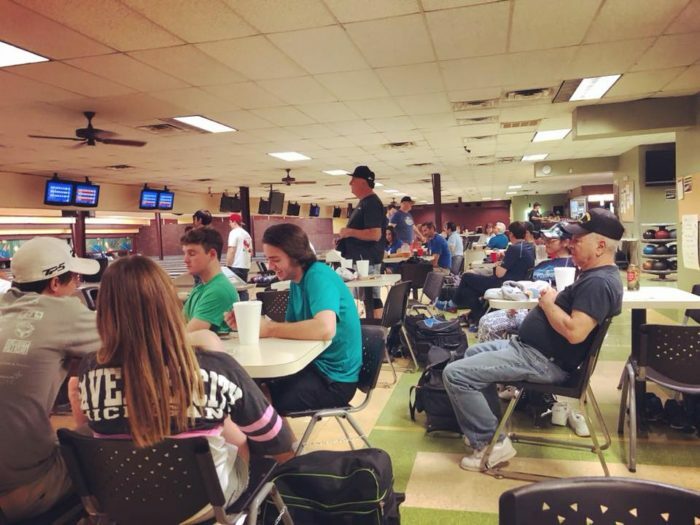 In addition, Sunset Bowling Lanes prides itself on being family-friendly. Unlike most bowling alleys, Sunset does not have a full bar, though it serves both draft and bottled beer. It is a no-smoking environment, as well. Sunset also has optional bumpers that can be added to any lane. There are wheelchair ramps and wheelchair accessible lanes. In fact, Special Olympics teams come in weekly to bowl. Occasionally, there are Kids Bowl Free events, so keep an eye on the Facebook page for deals (link below). In short, Sunset Bowling Lanes provides a feel-good way to spend a few hours, either with or without the kids. It’s an activity everyone can participate in. No wonder movies like “Kingpin” and “The Big Lebowski” are centered around bowling. While we are waiting for swimming weather to return, you ought to “spare” a few hours to go bowling at Sunset Bowling Lanes.